Having problems with cavities and bad breath? Our dental kit is specifically designed to tackle these conditions. Our teeth and gums have a profound influence on our health and well being. When the natural balance within our mouth becomes unbalanced our Dental Kitcan re-balance the mouth. Our Dental Kit contains several components. Dental powder, Natural mouthwash, Activator, Tooth brush, tongue scraper, Dental Tape and an instruction sheet. 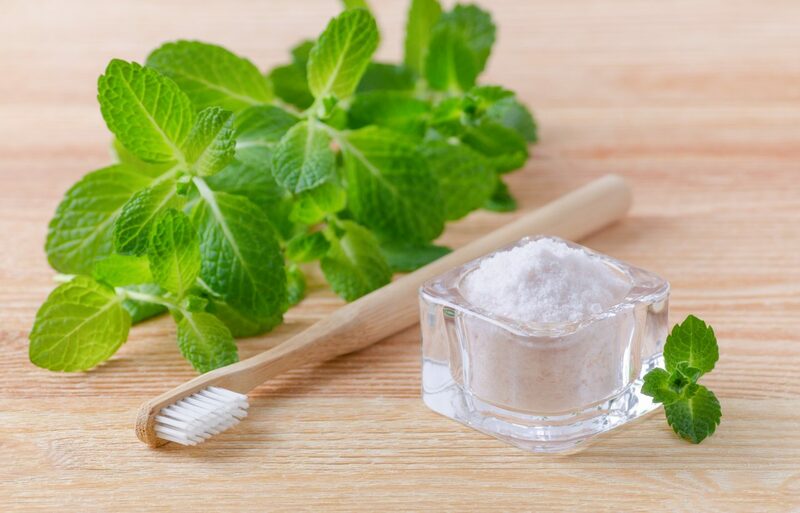 The dental powder contains natural sea salt, prickly ash and licorice. This product is recommended for all persons who are suffering from dental problems. This includes excess cavities, mouth ulcers, bad breath and other conditions.